A conversation with a stranger is a good reminder that communities thrive through genuine interaction. The fact that a book can stimulate meaningful involvement and interaction is truly exciting. Cities and towns across the country are strengthening their communities with a united celebration of reading. The concept started in 1998 with the Washington Center for the Book’s project, If All of Seattle Read the Same Book. 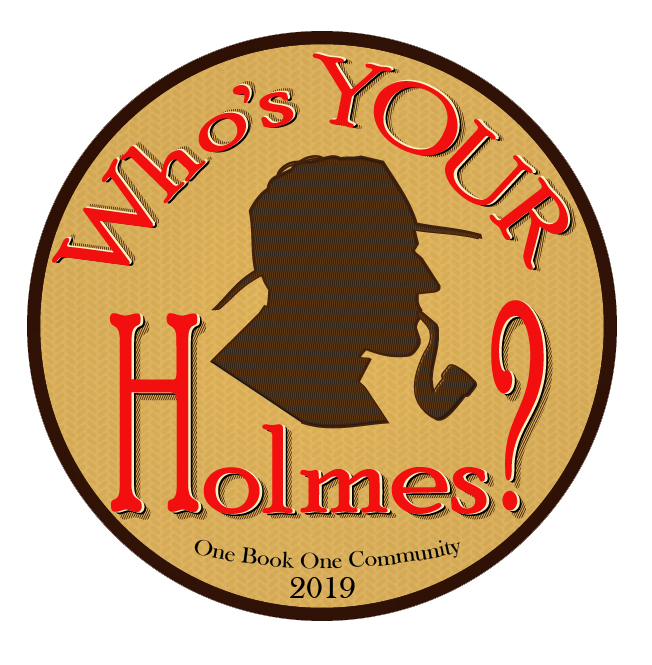 This February kicks off Baton Rouge’s 13th One Book One Community initiative with The Hound of the Baskervilles by Arthur Conan Doyle. The program is sponsored by the East Baton Rouge Parish Library and their partners from Forum 35. Schools, libraries, colleges, businesses, and community groups will all be participating in the free programs through April 2019. We spoke with Assistant Library Director Mary Stein to learn the benefits of participating in a program like this. Reading great literature gives us new perspectives, and when we discuss books with friends, family and neighbors, it adds a richness and depth to the experience.“When a group of people read the same book,” Mary says, “they develop a common vocabulary, and the shared experience brings people closer together.” By participating, we build a more literate society and celebrate reading as a lifelong pursuit. Visit ReadOneBook.org to learn how you can take part. Follow on Facebook @EBRPL and find all the details for the One Book One Community After Hours Street Party. Click the links below to explore the Digital Library.